1. A transportation method for storing and moving cold intravenous fluid – This fluid is essential for a patient who has had treatment to restart their heart. The fluid must be at a constant cool temperature, but the bag had to be lightweight and durable. 2. A solution for maintaining the temperature of drugs held on board the emergency aircraft – These drugs are used in life-threatening situations and include one to reverse the effect of the blood-thinning drug Warfarin. 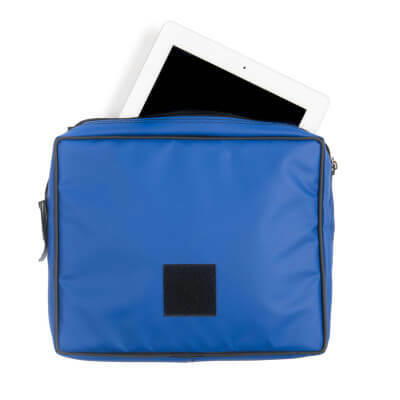 The requirements stated that the bag must hold a constant temperature, adhere to stipulated health care guidelines and must also withstand the variety of conditions that the HEMS team experience daily. 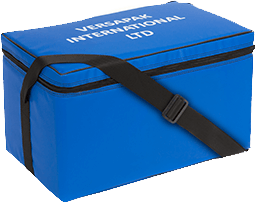 Versapak’s solution was a bespoke version of our standard temperature controlled bag. The team has been using Versapak bags for a long time and report that they do exactly what was intended. 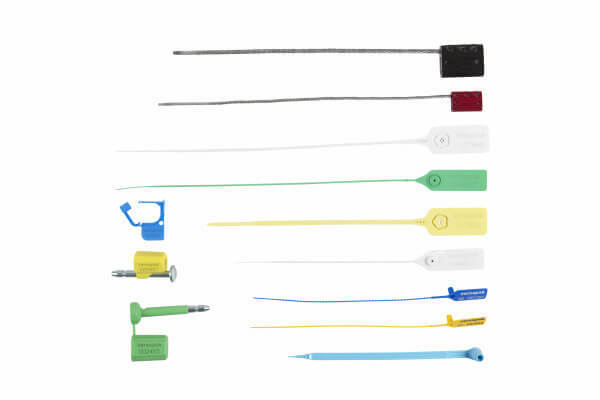 We supply an array of specialist bags and packaging for the medical industry. These cover all types of medical needs, including transport packaging for pathology, human tissue, blood and human milk. We also provide transport solutions for carrying equipment and medications including temperature controlled and tamper evident bags and containers for cytotoxic medications, vaccines and ampoule/test tube holders as well as medical records bags. “We are proud that our products can help organisations like London’s Air Ambulance charity, making sure they can perform their life-saving work,” commented our Chairman, Ian Denny Anderson. The London Air Ambulance Charity provides urgent medical care to victims of serious injury, serving the 10 million people who live and work in the Greater London Area. They have recently developed a lottery to support their work. We understand our customers exact requirements so that we can provide the most suitable and cost effective solution to their needs.  Versapak can custom make any bag and we manufacture our products in our own factory in Europe.